The Zetas at Hampton are ON POINT when it comes to greetings! 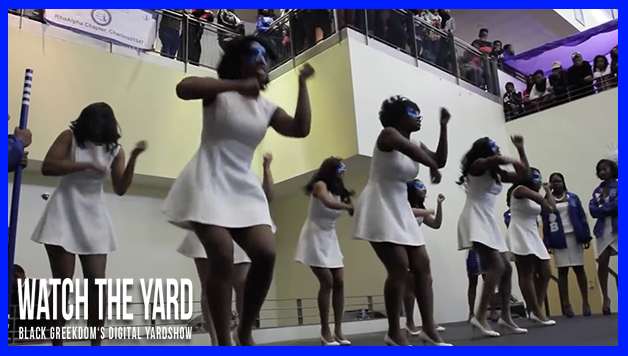 Watch as Zeta Phi Beta Sorority Inc.’s, Rho Alpha Chapter delivers FLAWLESS greetings at their Fall 14 probate. If you are crossing a line of Zetas, you need to show them this video before their probate because this LADIES is HOW IT IS DONE! These beauties deserve some love! Show them some love in the comment section below!